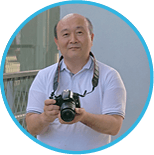 I have been working in tourism for twenty years, which passed so quick. At first I was in charge of driving facilities and the gondola. You can see the mechanism of ropeway through the window and you may get surprised to see how big it is. Now I am responsible for sales. Whenever I am in the office, I'm pleased to go out to meet tourists and say hello. My hobby is bike touring and I can hardly wait for a day off. I like fishing, too. There are many good spots, little known, by the sea in Shimoda. Blue ocean, greeny mountains, delicious foods and superb panoramic views! Shimoda is full of various charms. You must visit ! Shimoda Ropeway in front of Shimoda Station is known for the "splendid view" and "marriage tying." 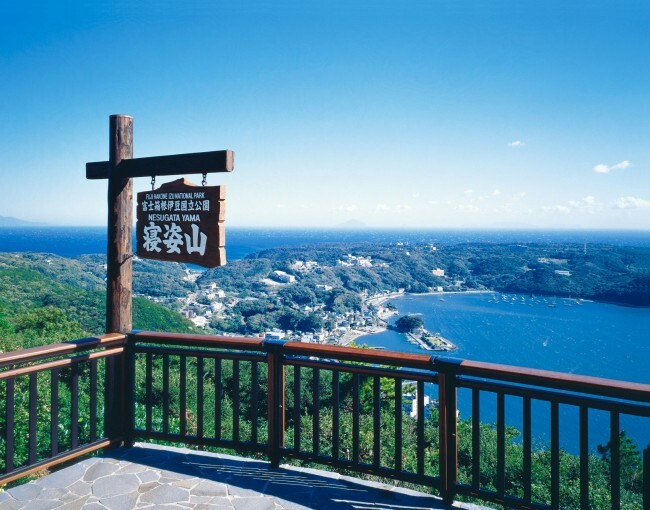 From the top of the mountain, you can see Shimoda Port, where 7 Black Ships anchored. To Shimoda, you may come by train or by car, and I recommend you, by bike ! 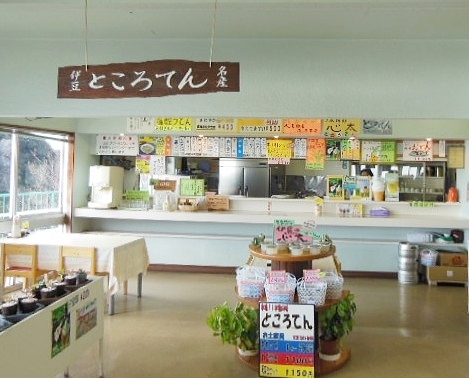 As soon as arriving at the summit with ropeway, there is a coffee shop where you can take a break looking over ocean view. Popular menu is "Tokoroten(gelidium jelly)" and soft creams with flavors of the season. Salty bonito Udon(noodle) is also very popular. You can stretch yourself and get relaxed on the lawn, like excursion. Please eat your box lunch, there. ’Tonkatsu Hajime.’ Tonkatsu restaurant with dizzying(?) volume. "Here you are!" A heap of curry and Neapolitan(pasta) will served on your dish quickly, even without your request. 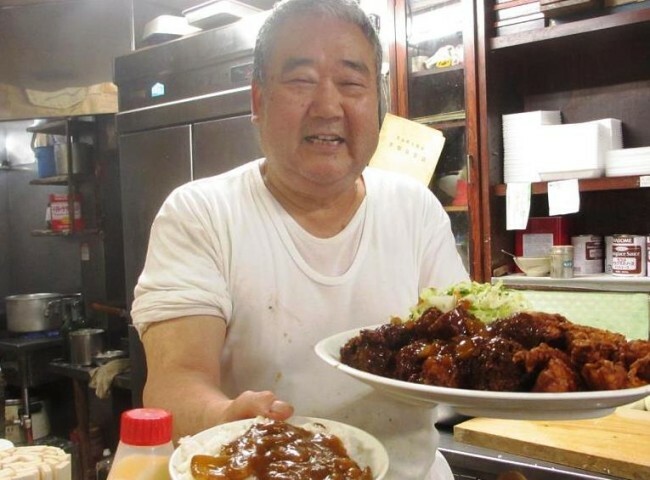 Not only the taste and volume is notable, but also the personality of Master and his wife attracts many guests. Very popular restaurant for riders. After all it is Mt.Nesugata (Shimoda Ropeway). 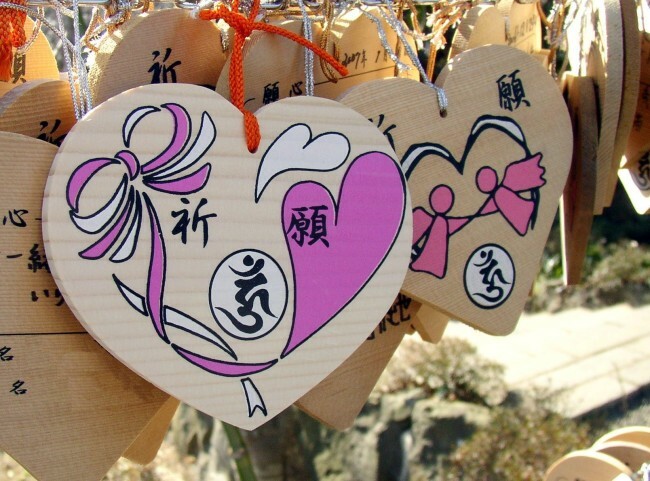 Please visit Aizendo Shrine and write a wish on the heart shaped ema( wood plate). And there is a new amusement spot in Mt. Nesugata. 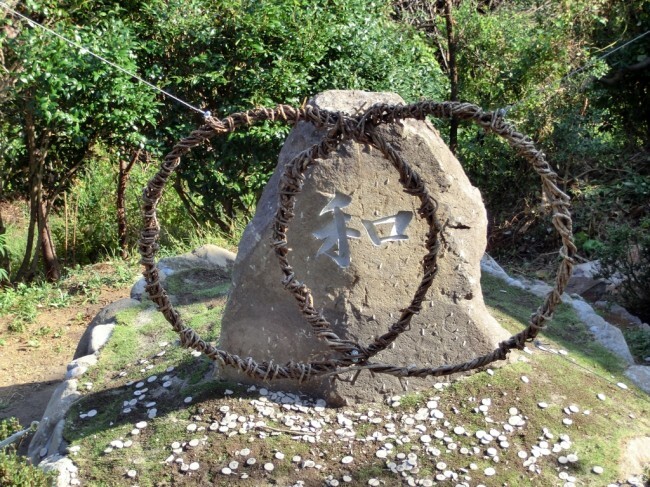 ’Throwing Nagomi-dama’ is worth challenging, which helps expand a network of people by throwing Nagomi ball. I'm sure you will get God's grace. Me too…;…;! ? Enjoy Mt.Nesugata by ropeway. Superb view of ocean and the town.